Wishpond is excited to be announcing the release of a brand new product: Wishpond's CTA Tool. Gone are the days when you had to fiddle around in photoshop trying to create a banner that will convert. Now you can design, test, and optimize your CTAs all from within Wishpond's platform. So what makes Wishpond's CTA tool different from a traditional CTA banner? 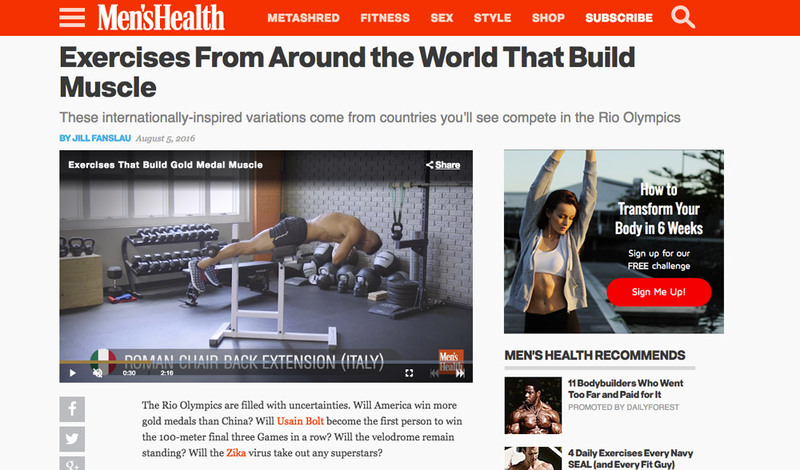 You can even set up customized A/B tests in order to test things like headlines, USPs, hero images, color schemes, and CTAs. Once you've designed your CTA inside of Wishpond, it's time to set that CTA into the wild to get some conversions. So how would that CTA we just designed look on a website? CTA's can be placed within content, on sidebars, on your homepage, literally anywhere you can place an image. And the beauty of Wishpond's new CTA tool is that once you place the CTA once, every change and A/B test that you run from inside of Wishpond will automatically update on the live page. 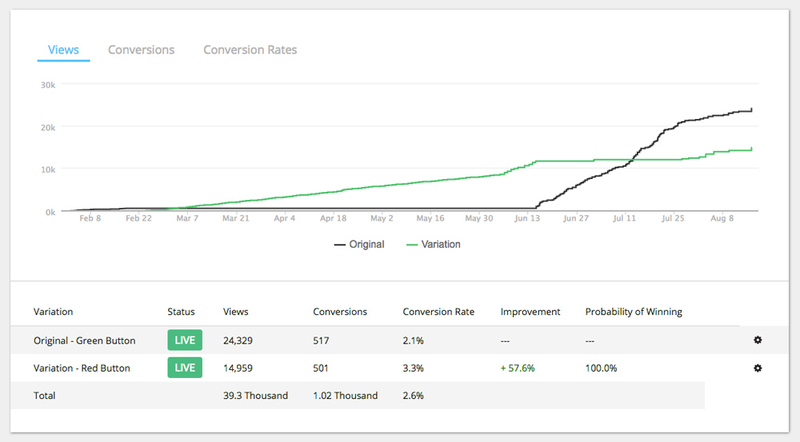 Once an A/B test is running, you can then see real time statistics on how each variation is performing in order to tweak and refine your banners. Then you can easily select a winner, leverage your findings, and create your highest converting CTA to date. 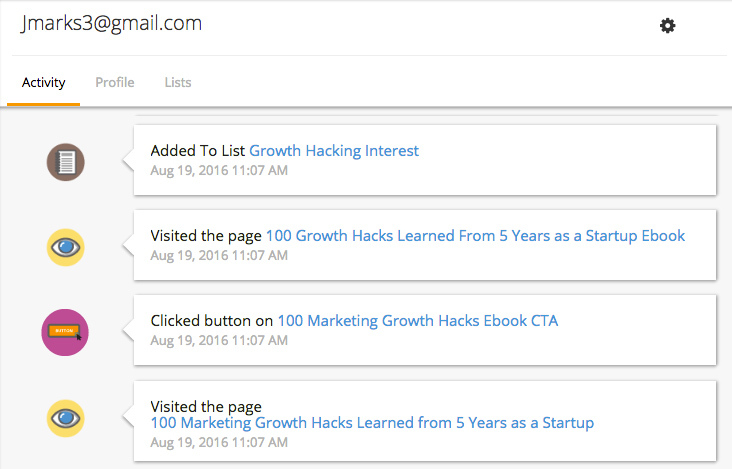 Creating a high converting CTA is awesome and all, but what about tracking? Isn't it important to know who you users are, what they're interested in, and how you can start tailoring to their interests accordingly? The answer is yes! That's why each and every CTA button comes pre-installed with Wishpond's tracking pixel. Now, regardless of where you put your CTA banners one the web, you'll see a detailed breakdown of which pages your users are visiting in order to help segment them for future sales or behaviorally-triggered, automated actions. How's that for advanced marketing intel? 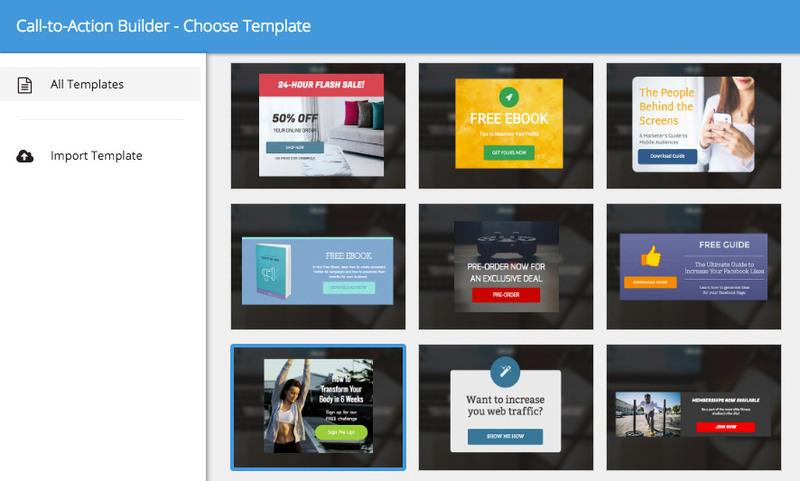 Ready to get started with Wishpond's brand new CTA tool? Try it free for 14 days today!